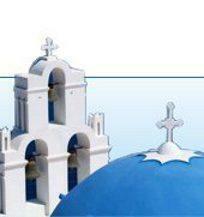 One usually thinks of Greece as an archipelago of a lot of islands. Yet, Karditsa can surprise its visitors with mountain landscapes as dramatic as one can see in the Alps, just one of many places of incomparable beauty in this region. The Plastiras Lake, lying in the magnificent valley of the Agrafa Massif, welcomes its visitors with hotels and hostels designed to merge with the natural environments, and also equipped to satisfy even the most demanding clientele. Here you will be able to enjoy thoroughly unspoiled landscapes that have only recently attracted the attention of international Nature lovers. Along the lakeside road, a series of pavilions and small shops invite visitors to savor the exquisite traditional tastes and fragrances of the region’s particular delicacies. Locally produced pastry and confections, wine, and other specialties await to introduce the traveler to the real joys of Karditsa Prefecture. The atmosphere and hospitality of this very small guest house will make your stay more than pleasurable, as will the stunning views of the lake or of the mountains. 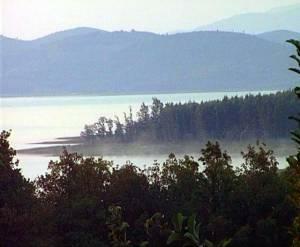 This hotel opened in 2006, and is situated near Lake Plastiras in Karditsa Prefecture. Since it is open year-round, the magnificent lake view changes with the seasons. Karditsa Prefecture ...more on Karditsa Pref.